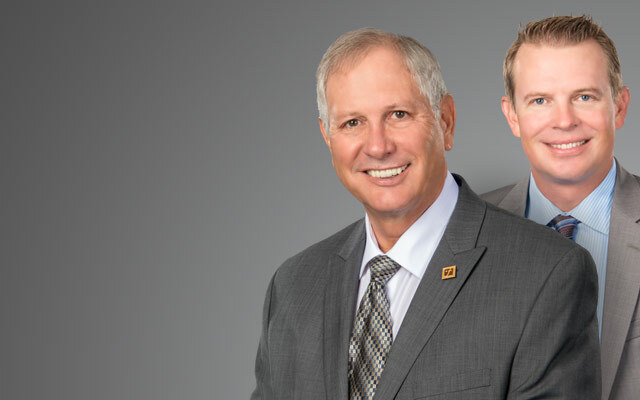 Comprehensive experience in real estate for both residential and commercial transactions including closings, title insurance, land use and zoning, litigation, leases and contracts. Have You Been Injured or Lost a Loved One in Death? When an accident is the result of someone else’s negligence, it is imperative for accident victims to reach out to a competent, compassionate and aggressive legal team. 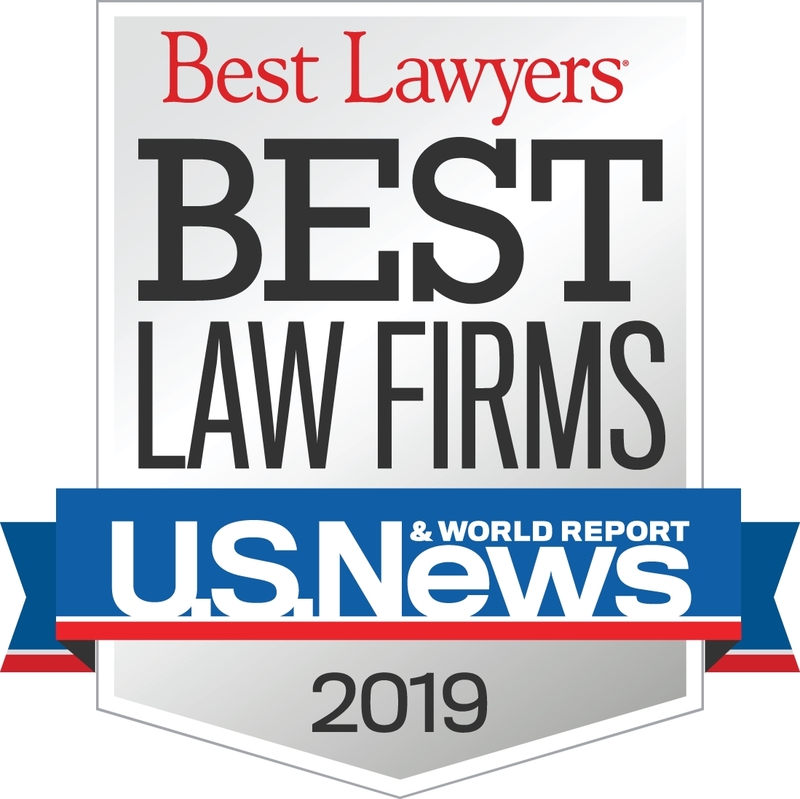 The Farr Law Firm was recently recognized in the U.S. News – Best Lawyers® 2019 “Best Law Firms” report, receiving a Tier 1 ranking for outstanding work in trusts and estates law and real estate law in the Fort Myers metro area. 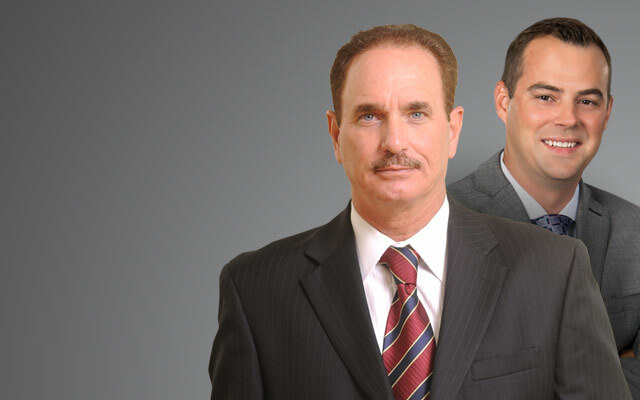 Earlier in 2018 Guy S. Emerich, Jack O. Hackett II and David A. Holmes, directors at Farr Law Firm, were selected by their peers for inclusion in the 2019 Edition of The Best Lawyers in America©. Emerich was recognized by Best Lawyers© for his work in trusts and estates and received this honor for the thirteenth consecutive year. For the fourth year in a row Hackett was named by Best Lawyers© in the practice of real estate law. This marks Holmes’ first appearance in Best Lawyers© for his work in Litigation-Construction.